New DAN .338 is the first in a family of bolt action sniper rifles that promises to deliver incomparable accuracy at extreme distances. 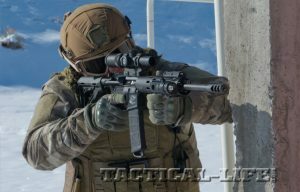 Israel Weapon Industries (IWI) has announced that it will release a new family of bolt action sniper rifles, many of which “are currently in various stages of development,” according to President and CEO Uri Amit. The DAN .338 was developed in cooperation with the Israel Defense Forces. 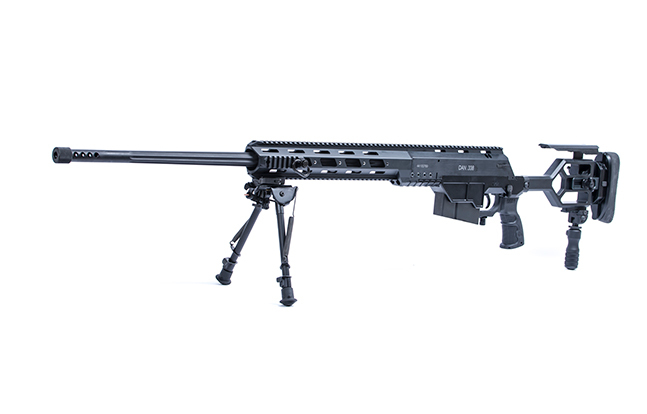 Specially designed for military and police entities, the new DAN family of Sniper Rifles uses LAPUA MAG .338 ammunition. 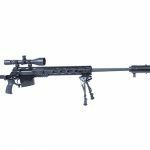 Delivering exceptional accuracy for distances of up to 1,200 meters, the rifle has significant additional benefits and attributes such as a front bipod, a rear monopod and a two-stage adjustable trigger. 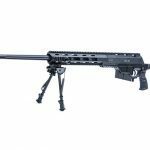 IWI has invested considerable effort in making its bolt action sniper rifle the best and most ergonomic rifle available today. 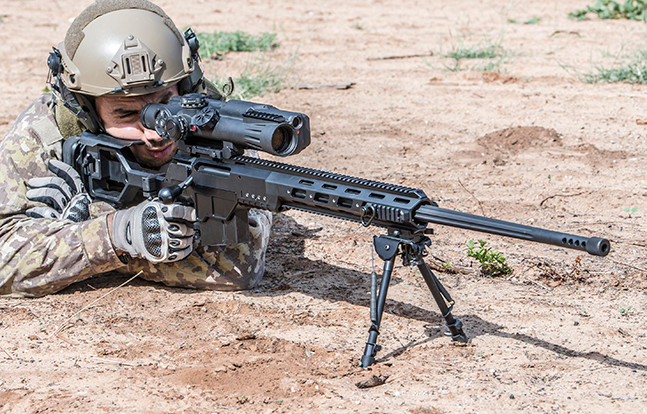 The lightweight Dan, weighing 13 pounds, is incomparably accurate and easy to shoot. The DAN .338 enables a perfect fit to the sniper’s body, including an adjustable, foldable handle, and adjustable cheek rest and trigger. 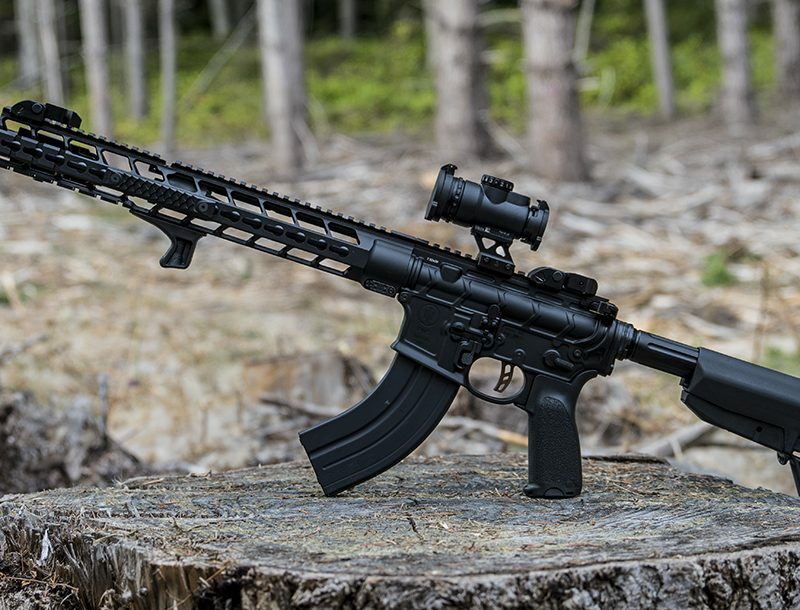 The rifle incorporates an upgraded Picattiny rail that allows the mounting of a variety of accessories, including telescopes, night vision devices and more. The DAN .338 comes complete with a 10-round detachable box magazine. In addition, a clip-on sight and a silencer are available as optional features on the DAN .338. For more information on the DAN .338 and other products from Israel Weapon Industries, please visit Israel-Weapon.com. 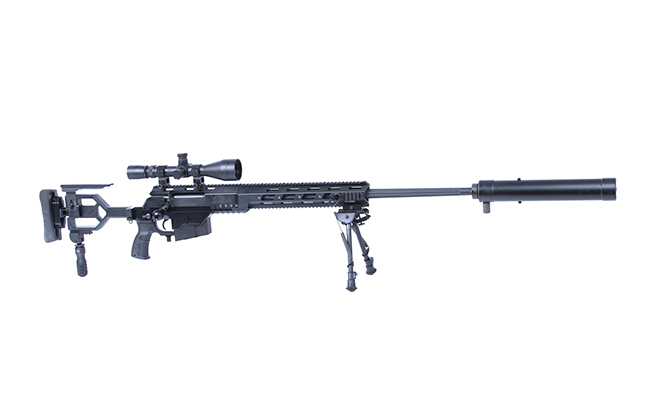 The Israel Weapon Industries DAN .338 Bolt Action Sniper Rifle.